Many of our firm’s clients are small business owners who give personal guarantees as a necessary means of obtaining finance. Often we also see parents giving guarantees on behalf of their children so that finance can be obtained to enter the property market. A personal guarantee is a very serious commitment which can have catastrophic consequences when there is a default on a loan facility. Often where a guarantee is called upon, the lawyers acting will pore over the precise wording of the guarantee to ensure there is no wriggle room, or arguments to get the guarantor off the hook. It was not in dispute that at the time he signed the Contract, Mr Twynham was a director of Chatoyer; importantly however it could not be shown by the Plaintiff that he held at least 15% of the shares in Chatoyer. After a series of part payments to the Plaintiff, Chatoyer was eventually placed into liquidation. Thereafter the Plaintiff commenced proceedings against Mr Twynham in the Dubbo Local Court claiming the outstanding amount plus interest from Mr Twynham personally by seeking to rely on the alleged guarantee. The primary issue was the meaning of the alleged guarantee which appeared in bold type in the Contract (above) and whether, in light of the alleged guarantee, Mr Twynham had signed the document as personally guaranteeing the line of credit, which had been extended to Chatoyer by the Plaintiff. In his judgment in the Local Court proceedings His Honour Magistrate Stewart described the Contract as “a very ambiguous document” and “poorly drafted for a number of reasons”. In particular the Magistrate found the alleged guarantee to be “truly ambiguous”. Due to that ambiguity His Honour could not be satisfied that Mr Twynham signed the document as a personal guarantee; consequently the Local Court proceedings were dismissed with costs. An appeal against this decision was dismissed. Her Honour on appeal stated the appeal would fail regardless of any other issue because it was not clear in the contract that Mr Twynham signed the Contract as a “personal guarantee”. If you are a business owner and would like to discuss how to negotiate and effectively draft an effective personal guarantee please contact our Commercial Law Team. 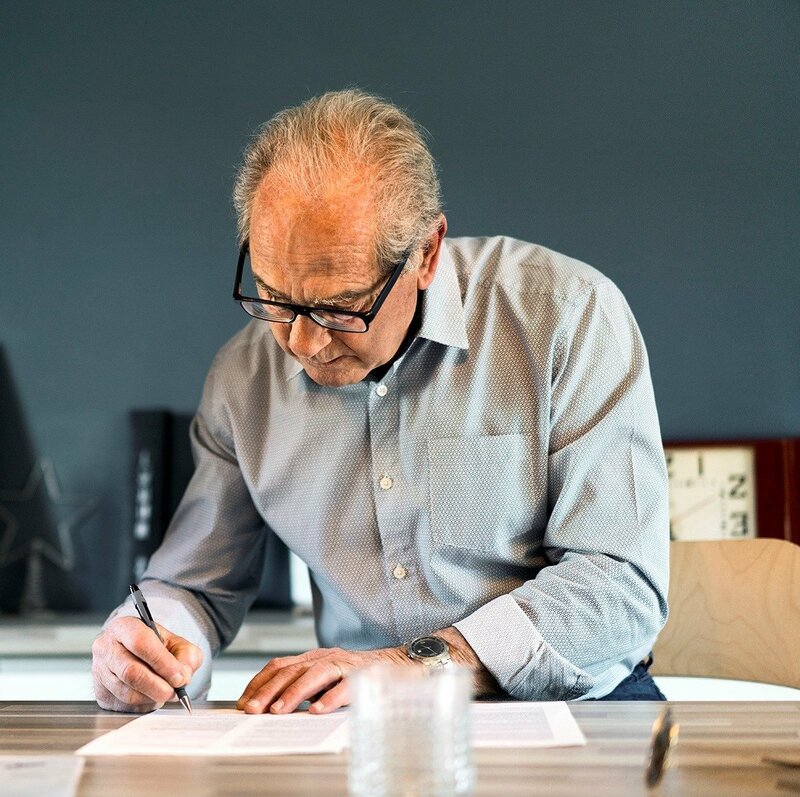 Should you receive a claim as an alleged guarantor, or you want to bring a claim against an alleged guarantor, please call our Dispute Resolution Team for advice from the outset.